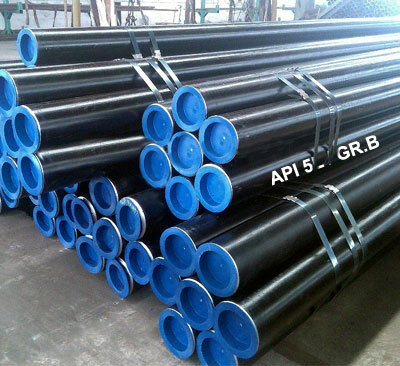 API 5L X46 Pipe Carbon Steel Seamless Pipes are carbon steel pipes, strictly manufactured as per API (AMERICAN PETROLEUM INSTITUTE) to meet the clients requirements. 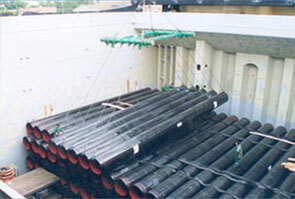 The use of the letters ‘Spec SB’ as provided in 10.8 shall constitute a certification by the manufacturer for API 5L X46 Pipe PSL1 Carbon Steel Seamless Pipes that the threads so marked comply with the requirements in API Standard S8 but should not be constructed by the purchaser as a representation that the product so marked is, in its entirety, in accordance with any API specification. Manufacturers who use the letters “Spec SB” for thread identification are required to have access to properly certified API master pipe gauges. 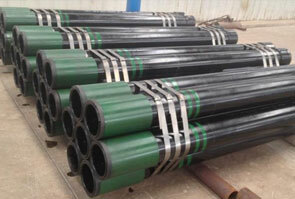 Pipes and Tubes manufactured as per API 5L X46 Pipe PSL1 are certified with En 10204 Type 3.1/3.2. IBR,NACE,HIC,IGC,IMPACT are adhered as supplementary testing requirements. 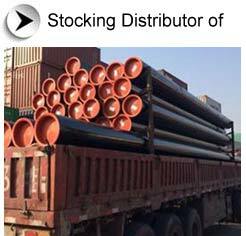 The manufacturer shall apply a 2 in. (50 mm) daub of paint of the appropriate color on the inside surface at one end of each length of API 5L X46 Pipe / PSL1 Pipes.